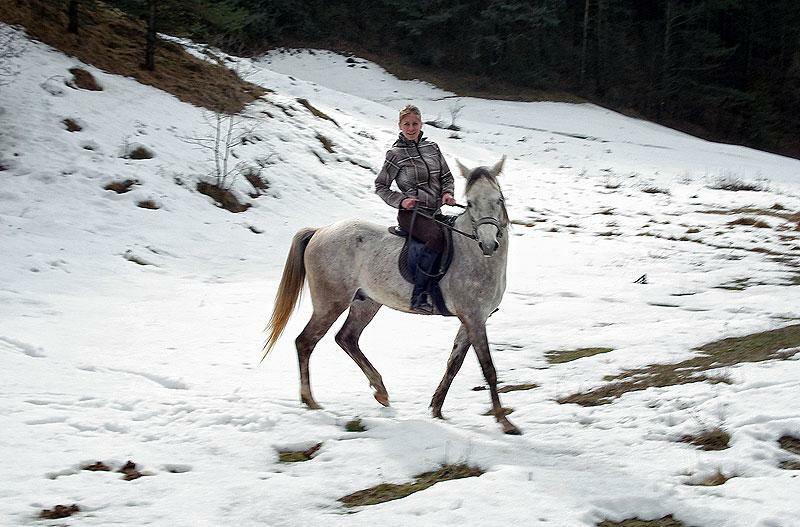 Mountain and stationary adventures on horseback. 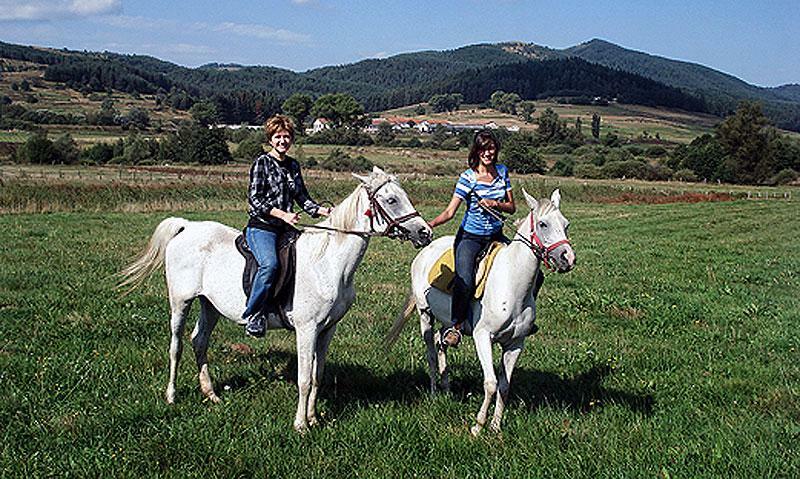 Horse riding vacations in Bulgaria. 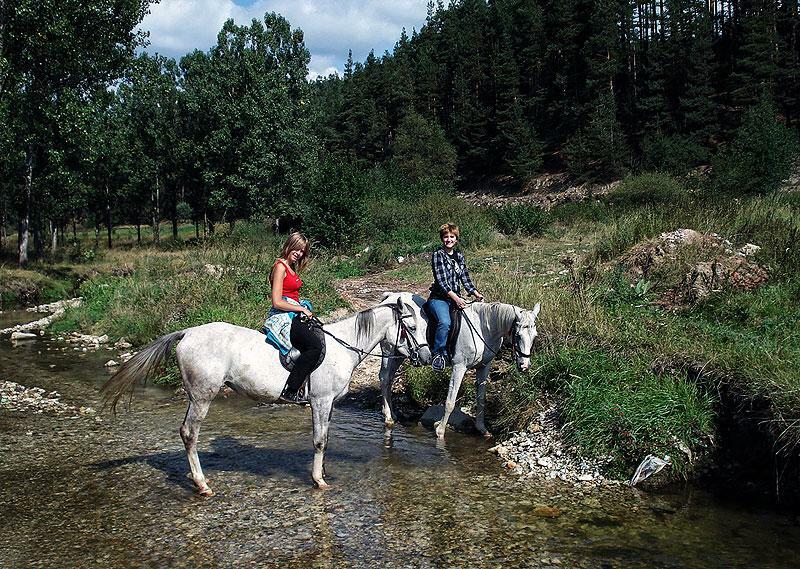 Active horseback holidays, trailriding, riding by the sea, trekking. 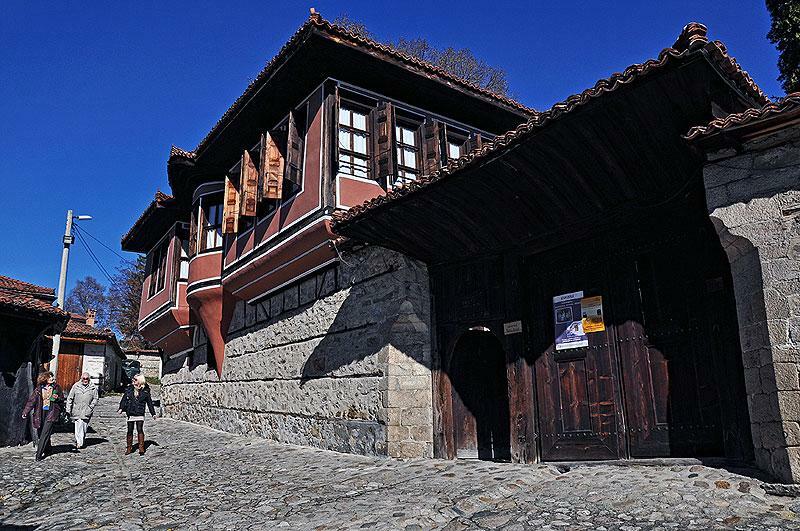 Koprivshtitsa is one of Bulgaria most charming towns, still preserving the atmosphere of the Bulgarian National Revival period of the 19th century. 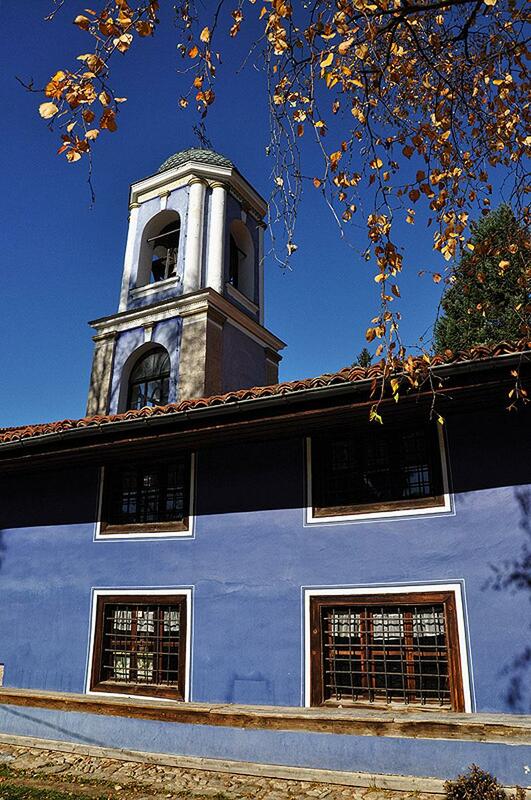 The town is huddled in Sredna Gora Mountains, about 110 km east of Sofia. The terrain here is perfect for riding. 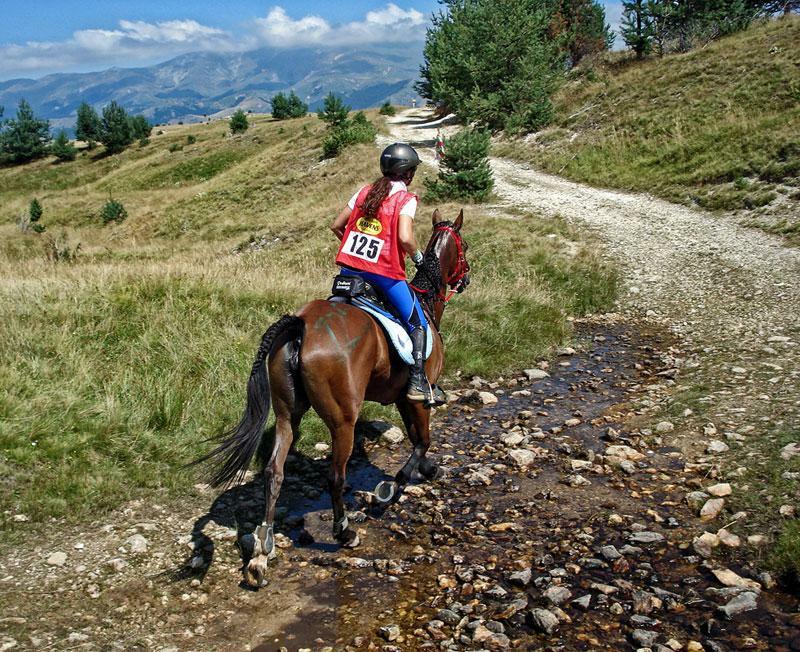 There are no gates to open and you are not restricted to bridle paths or tarmac roads - instead there are seemingly endless meadows, forest tracks, mountain rides and beautiful open land to explore. 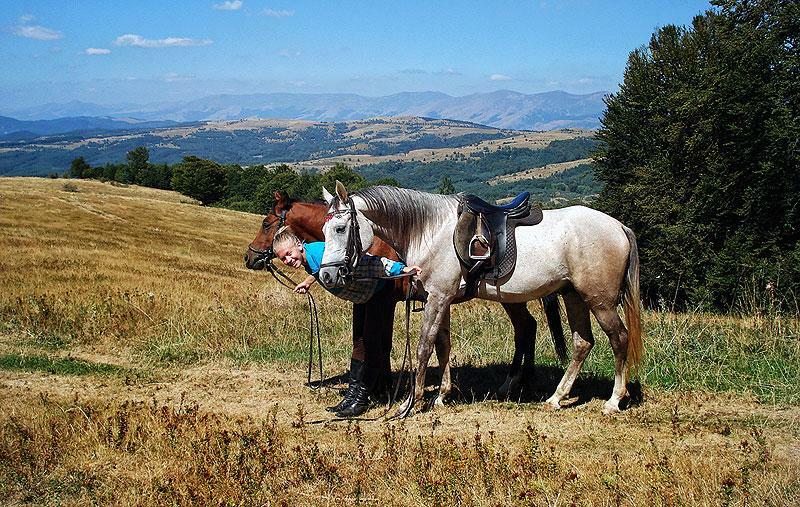 The rolling hills of Sredna Gora offer excellent possibilities for long canters, before winding your way through shady forests of beech and oak. 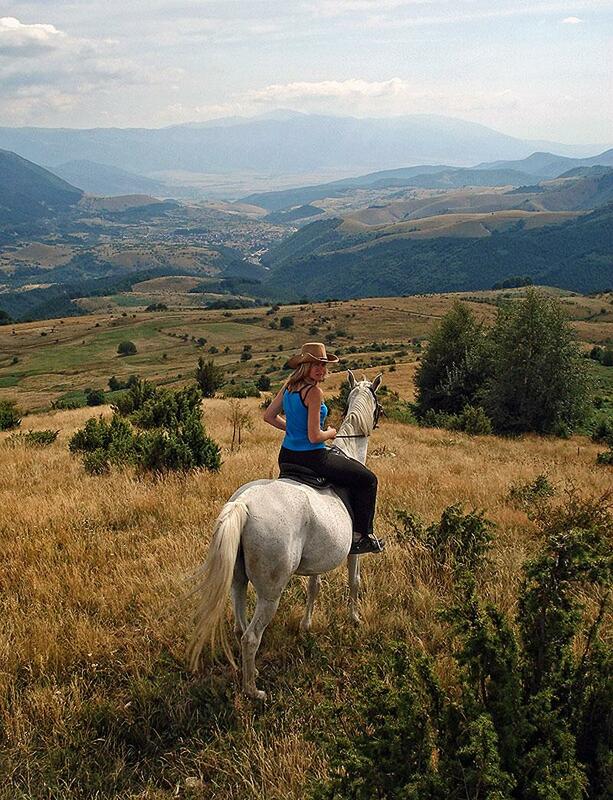 Spirited Arab horses, fast riding and the delights of rural Bulgaria are the highlights of this tour.. 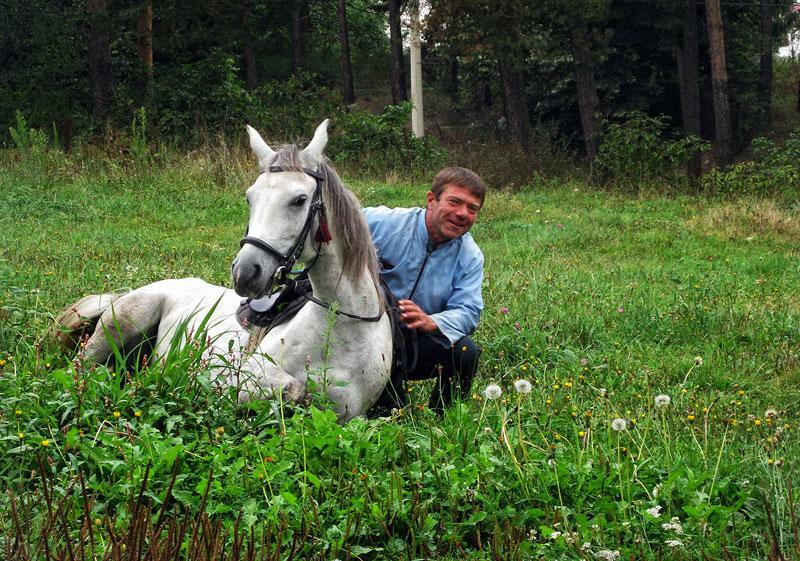 The horses are pure Arabians and Shagya Arabs. 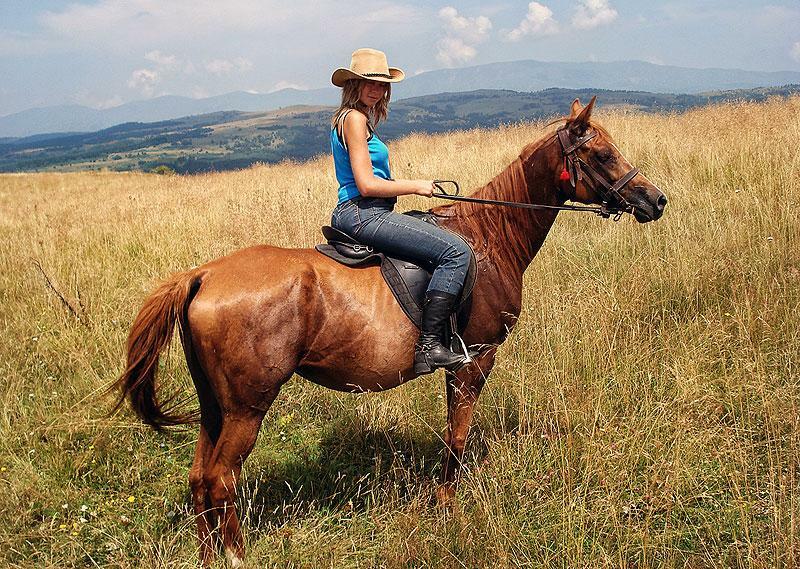 You should be a confident rider in control of your horse at walk, trot and canter. Day 1: Sofia-Hissar. 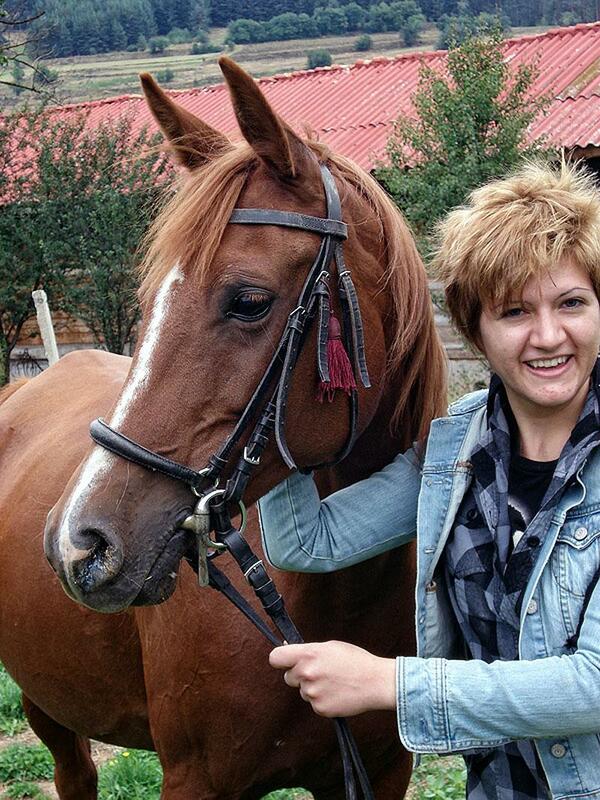 Ride to Srednogorets Hut (1370 m). 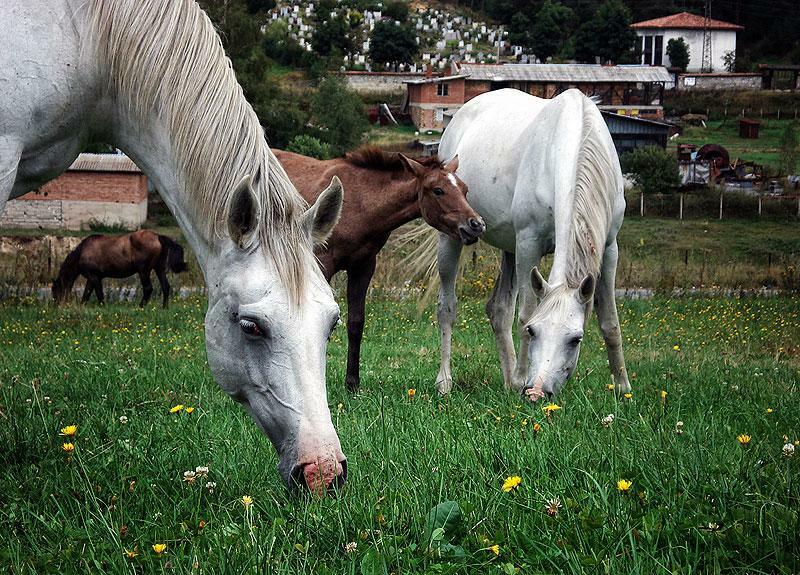 Transfer from Sofia to Hissar (2 hours), where we meet our horses. We head Nortwest to Fenera Hut where we stop for an hour to eat our picnic lunch. 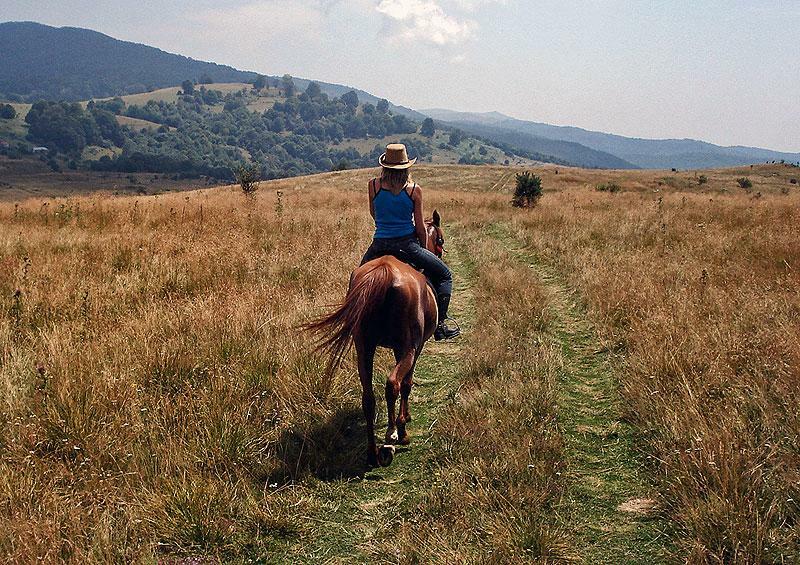 On the trail over the rolling foothills of Sredna Gora we can experience some long canters. Dinner and overnight in Srednogorets Hut. Today we start our ride the trail gradually descending along Sredna Gora crest through beech and pine forests. 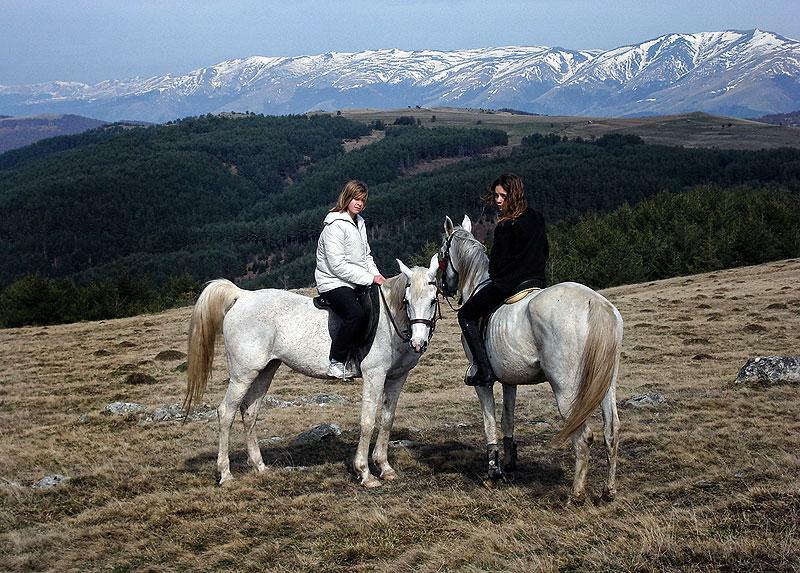 The riding is slower due to the hilly terrain but still with some canters. 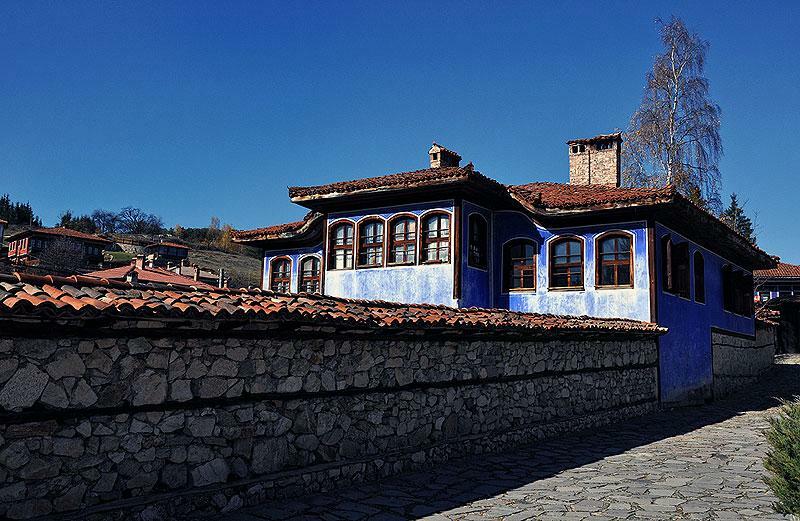 We reach Koprivshtitsa at about lunch time.Free afternoon for shopping and exploring the town – its galleries and craftsmans shops. 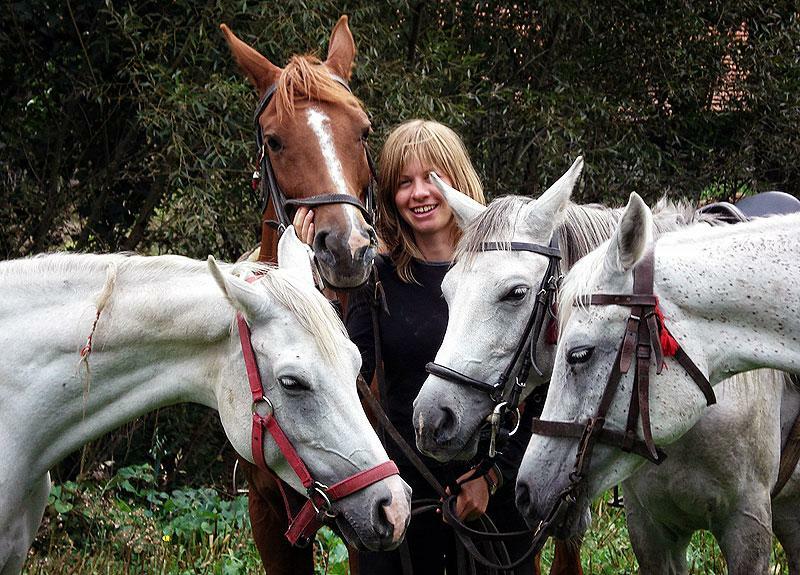 After breakfast we set off riding from Koprivshtitsa through hills and oak forests to the winery of Starosel where we can enjoy the spa facilities and its excellent red wines.